Be the Indispensable Paralegal every attorney wants to work with. We make it easy with our online courses. Since the Paralegal Boot Camp was founded in 2010, we have provided support to thousands of paralegals throughout the U.S. and Canada. At the Paralegal Boot Camp, we don't just build courses for paralegals - we fuel paralegal careers. Our mission to make sure that paralegals are valued, indispensable members of the legal team. I can attest that this training was transforming for our team. The Paralegal Boot Camp is highly recommended for any paralegal who wants to take their career to the next level! The E-discovery Paralegal Boot Camp is a MUST for all paralegals. You just proved to me that one is never too old to learn something new! I learned more in your 1-day workshop than I learned in months of attending my paralegal certificate program. The E-Discovery Paralegal Boot Camp is, by far, the most informative training I’ve attended! I was very pleased with the feedback and immediate results from our paralegals. The Paralegal Boot Camp offers a vast amount of valuable skills and information that any paralegal should own. I have attended several Paralegal Boot Camp seminars and have been VERY impressed. Each course purchase comes with complimentary access to our Monday Morning Masterclass, a live Q&A coaching call that meets online. Replays are available in your course dashboard. You can start and stop your course as often as you need. Only have 10 minutes today? Log in and close out. Pick up tomorrow where you left off with one click. Access your courses from any mobile device: iPhone, Droid, iPad, PC, Mac. No special software or downloads needed. 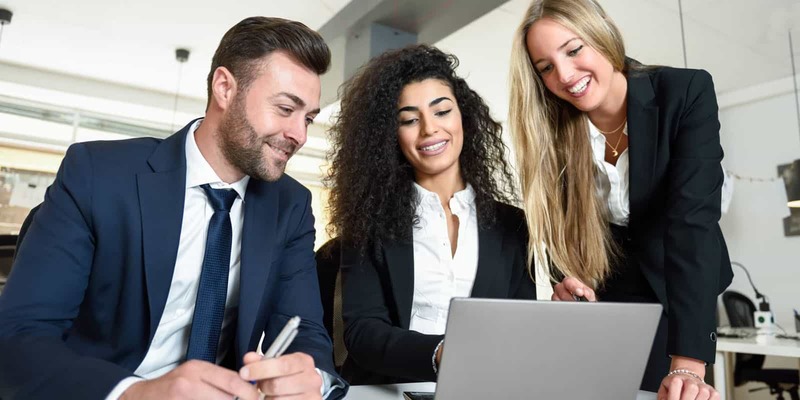 The Paralegal Boot Camp offers in-house training options for managers and administrators who want to provide top quality affordable paralegal professional development programs to their teams. Your entire paralegal group attends on your schedule and at one flat fee with unlimited attendance. Discounted access for your group of paralegals to access our online courses to take at their own pace. Our courses on your organization's Learning Management System (or intranet) for all of your paralegals to access courses.